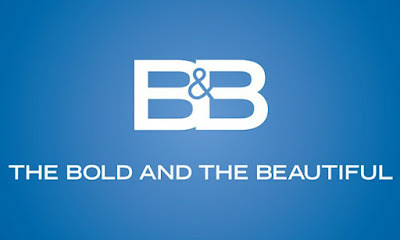 Soap Opera Digest is reporting that The Bold and the Beautiful is looking to cast a new role. 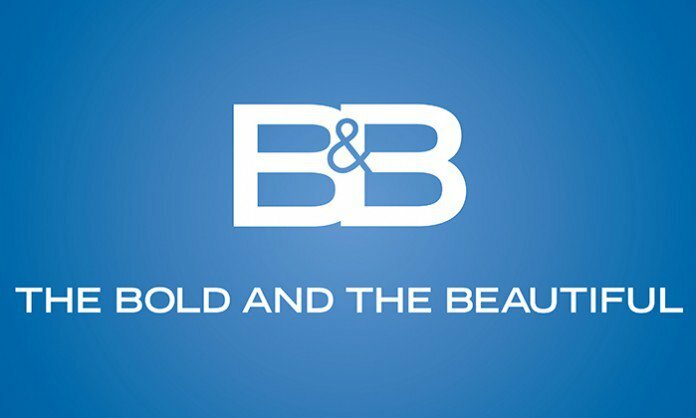 The show has put out a casting call for the recurring role of a 16-year-old boy. Could this be Ridge and Brooke's long-absent son? Please!